An Alton pastor was arraigned Thursday on a new sexual assault charge after a McAllen woman came forward with allegations following his April 11 arrest. 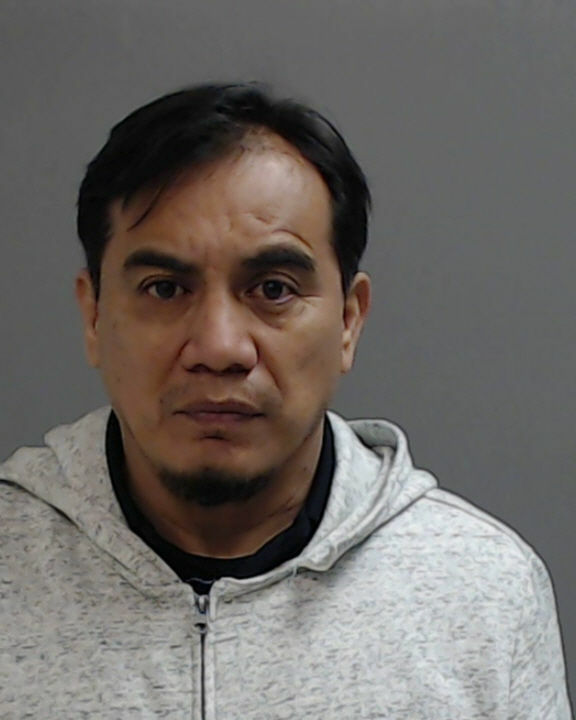 Melquisedec Chan, 52, was arraigned on charges of second degree sexual assault and third degree practicing medicine in violation of a subtitle (license), according to Lt. Joel Morales, McAllen police spokesman. A McAllen Municipal Court judge set Chan’s bond at $500,000. Chan has been in the custody of Hidalgo County Jail since Edinburg police arrested him two weeks ago after an Edinburg woman reported that Chan allegedly sedated and sexually assaulted her while he was following up with her after a surgery. The woman described Chan, who is the founder and pastor at Vida Abundante Church, as a family doctor. Chan, however, is not licensed to practice medicine in Texas. “I ask people to reserve judgment until Mr. Chan has his day in court,” Garcia said. The McAllen woman came forward the day after Chan’s arrest and told investigators he provided “intravenous medication to (her) to help ease the pain of her illness,” following her 2012 diagnosis with a head tumor, according to his criminal complaint. She alleged that Chan first treated her at the church before “conducting regular house visits around July 2014,” during which he injected her with an unknown medication that caused her to fall asleep within 10 minutes. The woman also alleged that Chan groped her while she was sedated and assaulted her with his fingers, and that when she confronted him in February 2015 he “ceased all contact with her,” according to the complaint. Investigators ask anyone else who believes they may be a victim to file a report with their local police department. This story was updated with information from the criminal complaint and comments from Chan’s attorney.